Kapitolyo is one of my favorite food trip destinations being able to work near the area for almost five years. 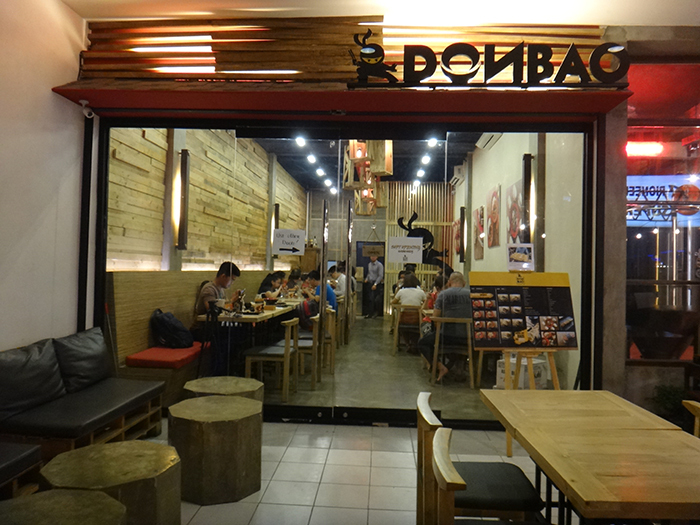 And since it was like eon ago since I last visited it, I was more than excited to discover a new restaurant in the place called Don Bao. 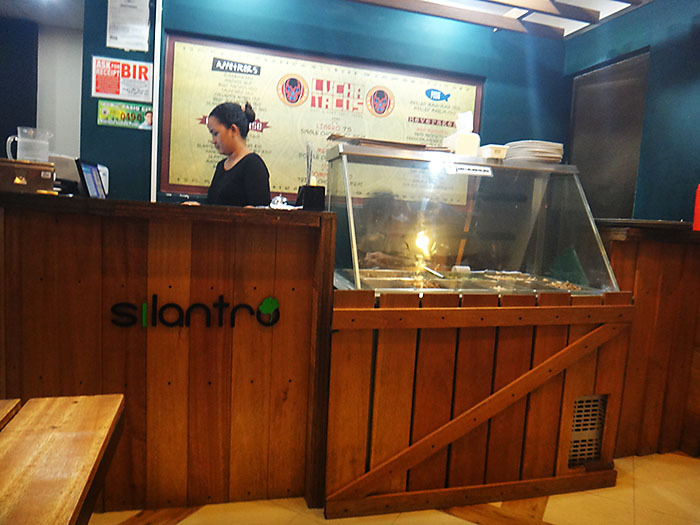 Sisig is a popular Filipino dish that originated from Pampanga. 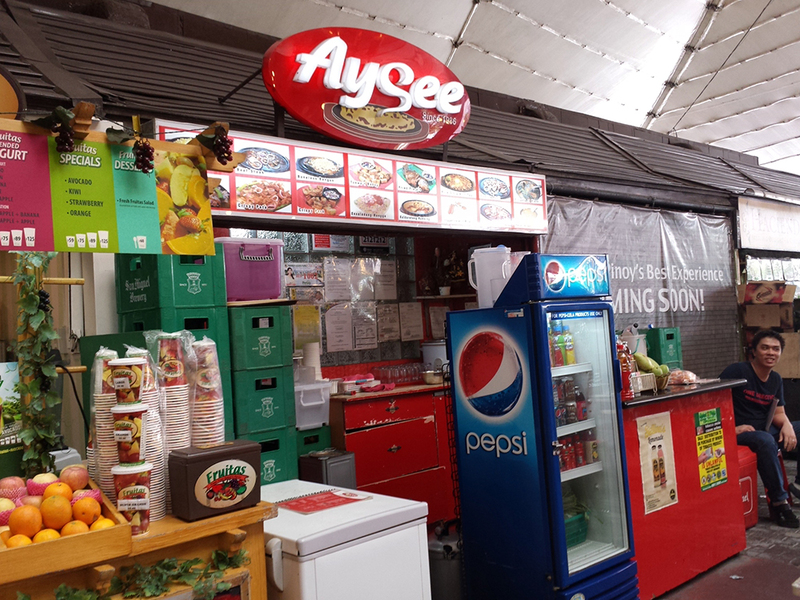 For those living in the metro, Aysee located at Tiendesitas will save you the hassle of going as far as Pampanga to taste a remarkable Sisig recipe. 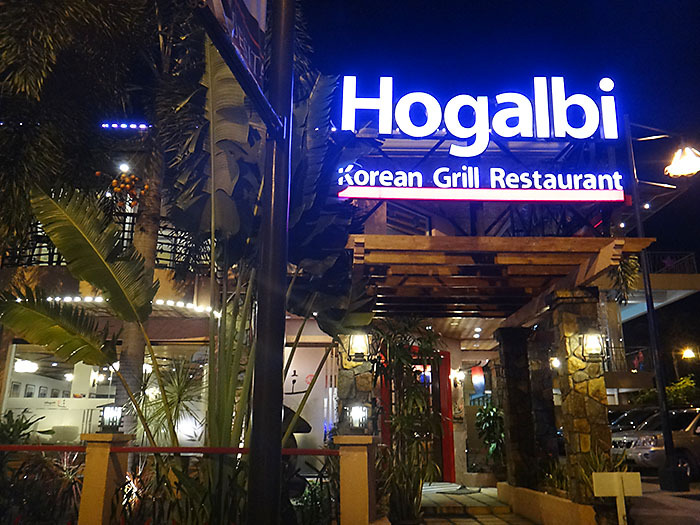 Serving authentic Korean cuisine in an art themed setting is Hogalbi at Tiendesitas. 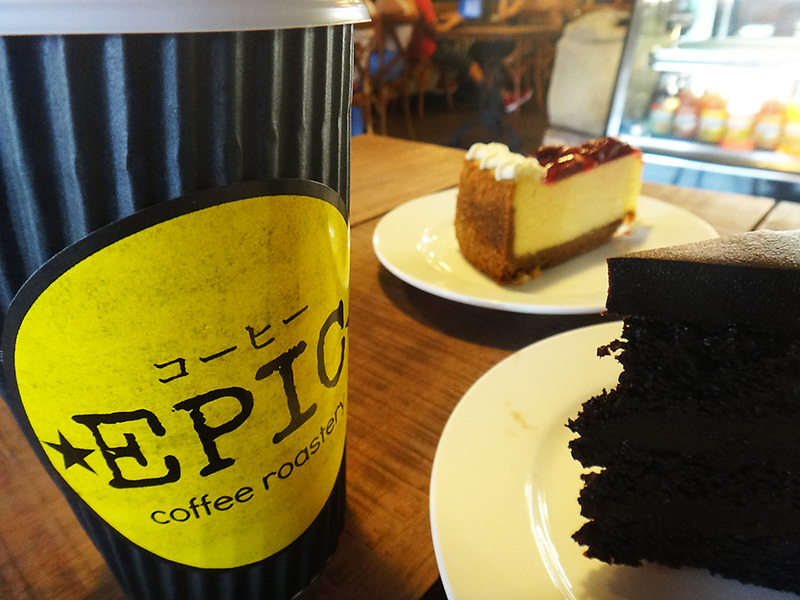 For quite some time, we’ve been eyeing to try Epic Coffee Roastery at Kapitolyo, Pasig. One rainy afternoon, we finally did. 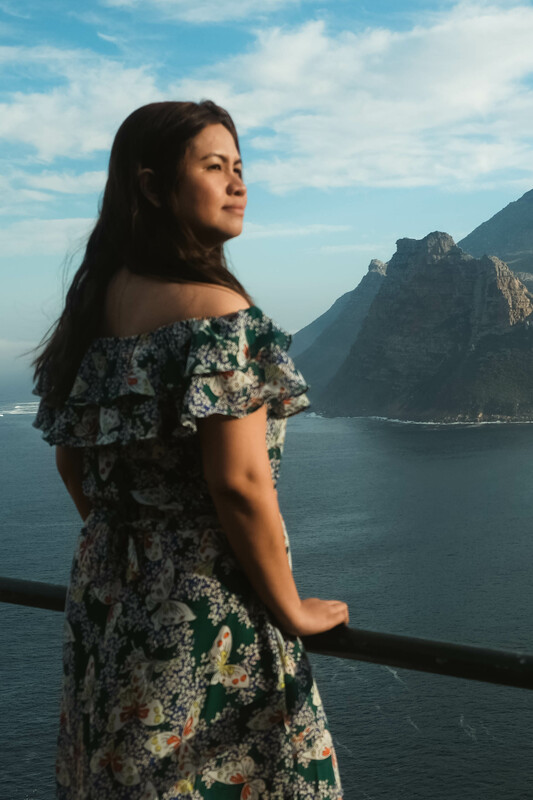 Looking for a not-so-usual, romantic place to bring your special someone with? 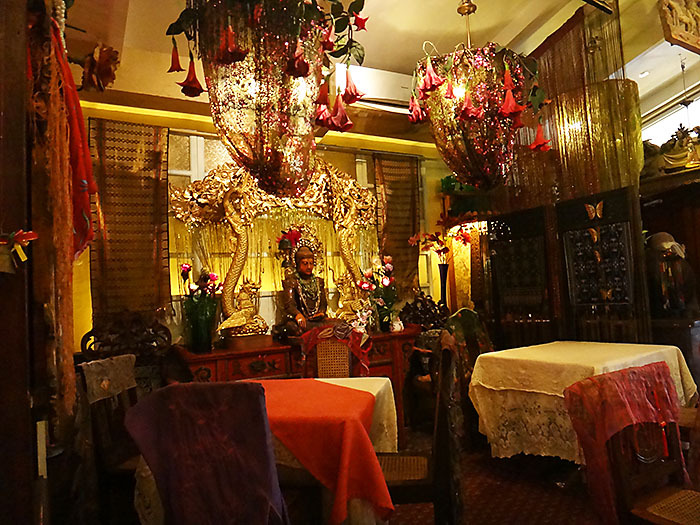 Cafe Juanita is just along Kapitolyo, Pasig serving mainly delicious and favorite Filipino food. What would you want to have on your table on a cold, rainy night? Bulalo, probably, will be one of the preferred choices. 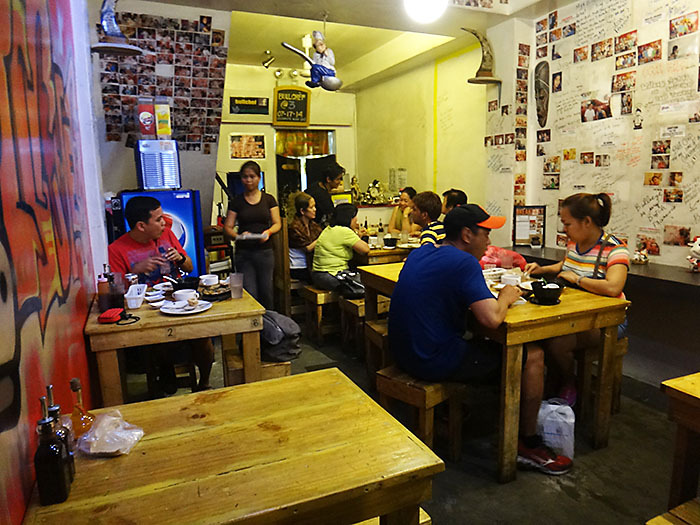 With the birth of many bulalo houses in and out of the metro, BullChef in Kapitolyo, Pasig comes into the scene.